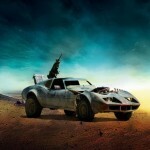 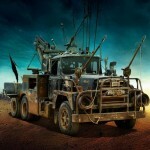 Here we have some cars which will be stared in long awaited George Miller “Mad Max: Fury Road” film. 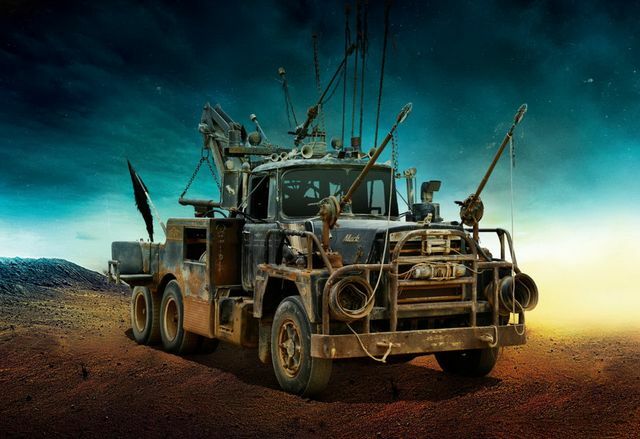 Designed by production designer Collin Gibson these vehicles are only small part of all cars that we will see in the movie hits theaters on May 15th. 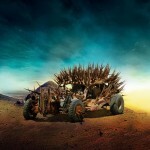 As in the previous parts of “Mad Max” franchise, the style for all machines became brutality, and totally insane. 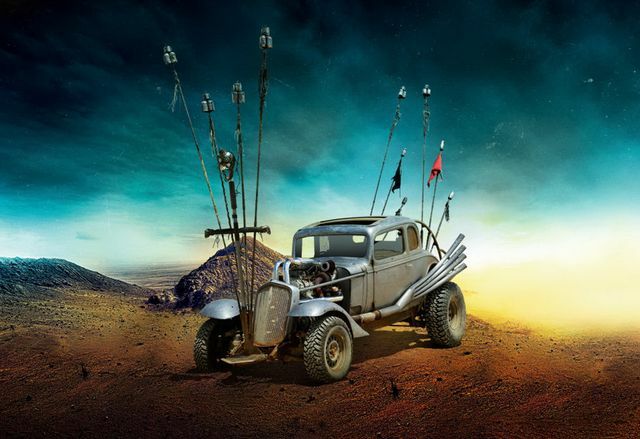 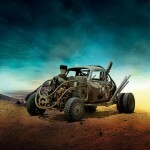 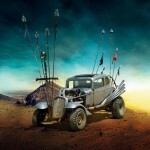 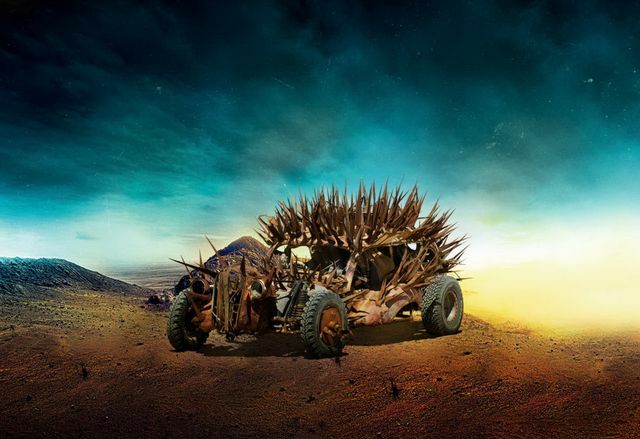 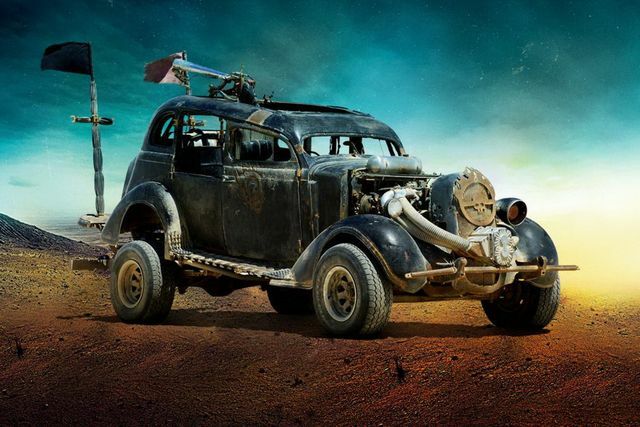 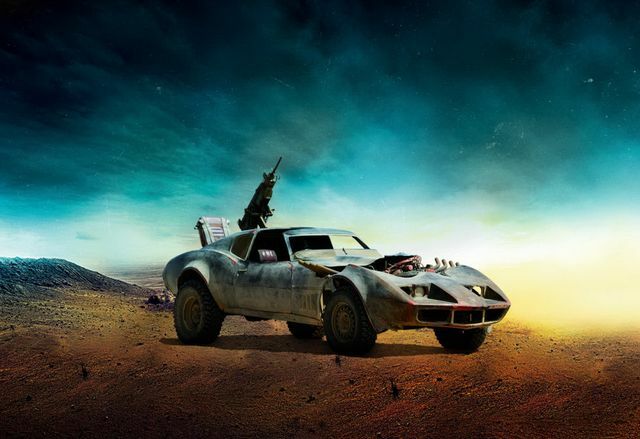 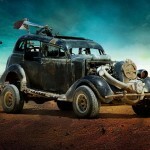 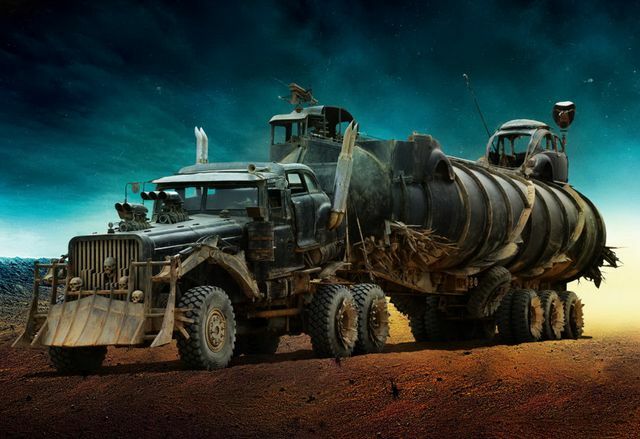 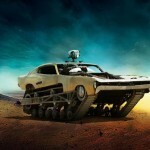 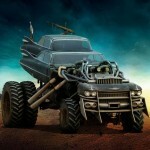 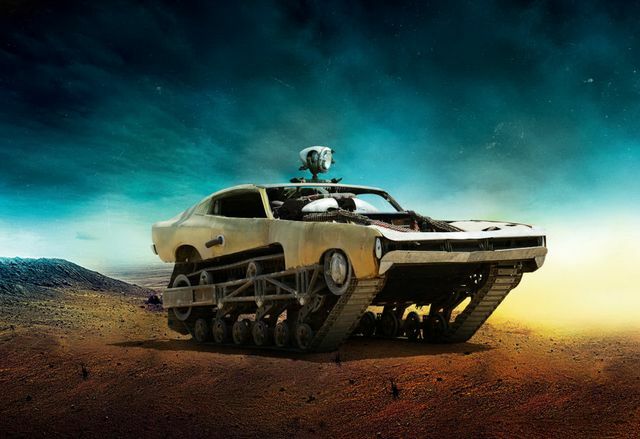 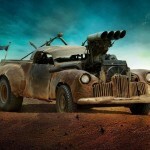 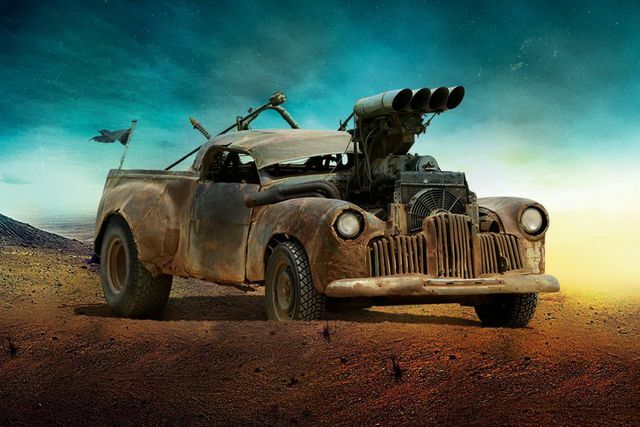 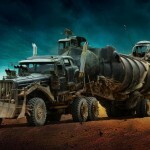 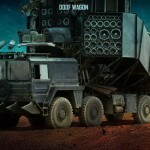 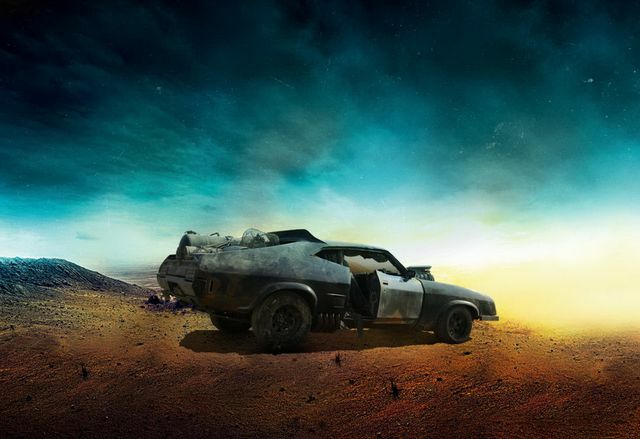 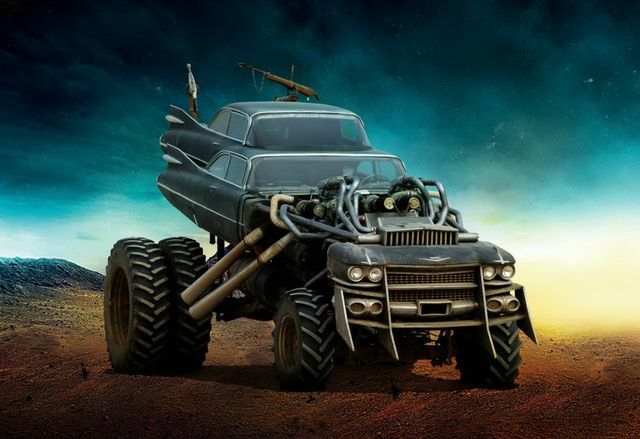 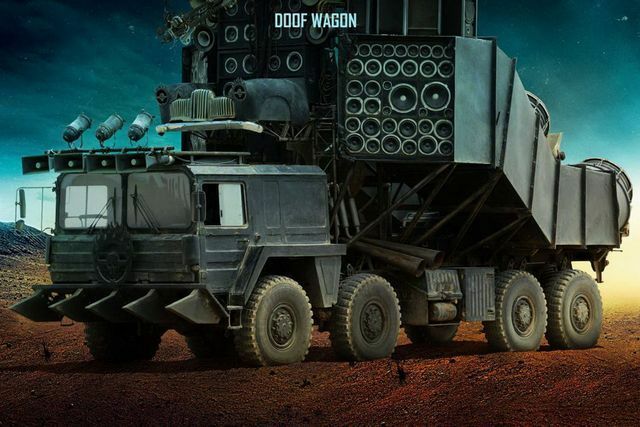 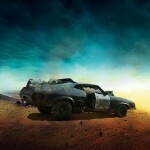 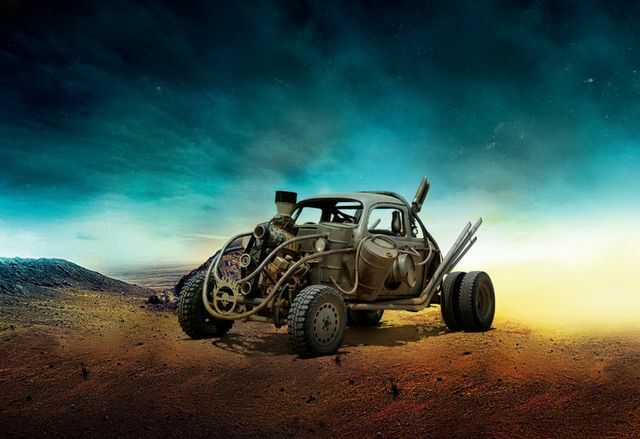 By the link you can read little more about who built the most insane cars for “Mad Max: Fury Road”.